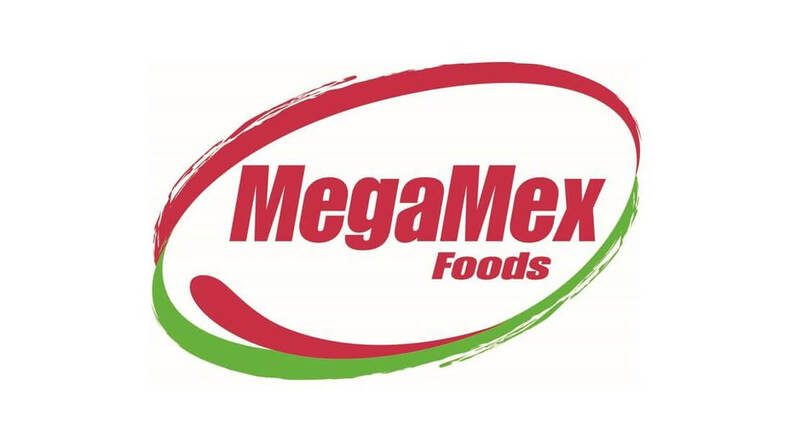 Hormel Foods (NYSE: HRL) and Herdez Del Fuerte, S.A. de C.V., today announced a definitive agreement to create MegaMex Foods, a 50/50 joint venture to market Mexican foods in the United States. The venture will significantly expand the existing agreement between the two companies and produces a portfolio with initial revenue of about $200 million. The comprehensive portfolio includes brands and products, such as CHI-CHI’S®, HERDEZ®, LA VICTORIA®, EMBASA® and DOÑA MARÍA®, among others, which resonate with Mexican-American and mainstream consumers of Mexican foods. In order to provide focus to the business, MegaMex Foods will be a free-standing entity with an independent management team based in Chino, Calif. MegaMex Foods will optimize efficiencies by leveraging core competencies of the parent companies, such as manufacturing, research and development and the supply chain. The organization of MegaMex Foods is expected to be completed around October 26, 2009, which coincides with the start of fiscal year 2010 for Hormel Foods. Formation of the expanded joint venture is conditioned upon the parties reaching agreement on the joint venture structure and ancillary agreements relating to product manufacturing, management services, and product and trademark licenses, and upon other customary conditions. Atlas Strategic Advisors LLC, the New York investment banking firm, acted as exclusive advisor to Hormel Foods and Herdez Del Fuerte in the transaction. Teaching Real-Life Innovation is Part of Elite Culinary Program Sixteen professional chefs from across the country will participate in the third session of the Culinary Enrichment and Innovation Program (CEIP). Hormel Foods Announces Advancement Hormel Foods announced the advancement of James T. Anderson to assistant controller, effective immediately. Herdez Del Fuerte, based in Mexico City, is a leading manufacturer and marketer of consumer-branded food and beverages in Mexico and the United States. The company has a strong product portfolio mainly based in tomato, fruit, vegetable, jalapeño, mole sauce, coffee and tuna products marketed under highly recognized and valued brands, including HERDEZ®, DEL FUERTE®, DOÑA MARÍA®, LA VICTORIA®, NAIR®, EMBASA®, BÚFALO®, LA GLORIA®, CARLOTA® and BLASÓN®, among others. Herdez Del Fuerte also markets and distributes products from affiliated companies such as Hormel Alimentos, McCormick de México and Barilla México. To fulfill its retail and foodservice customer and consumer needs, Herdez Del Fuerte operates seven manufacturing facilities and nine distribution centers across Mexico with more than 6,000 employees. Herdez Del Fuerte is a joint venture between Grupo Herdez, S.A.B. de C.V., and Grupo KUO, S.A.B. de C.V. For more information, visit http://www.grupoherdez.com.mx and http://www.kuo.com.mx.